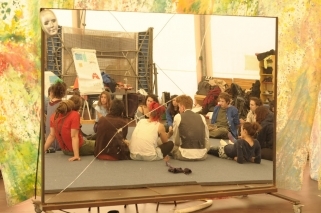 We want to set up a 5 day full time circus workshop for 12 to 16 prisoners in June 2015. 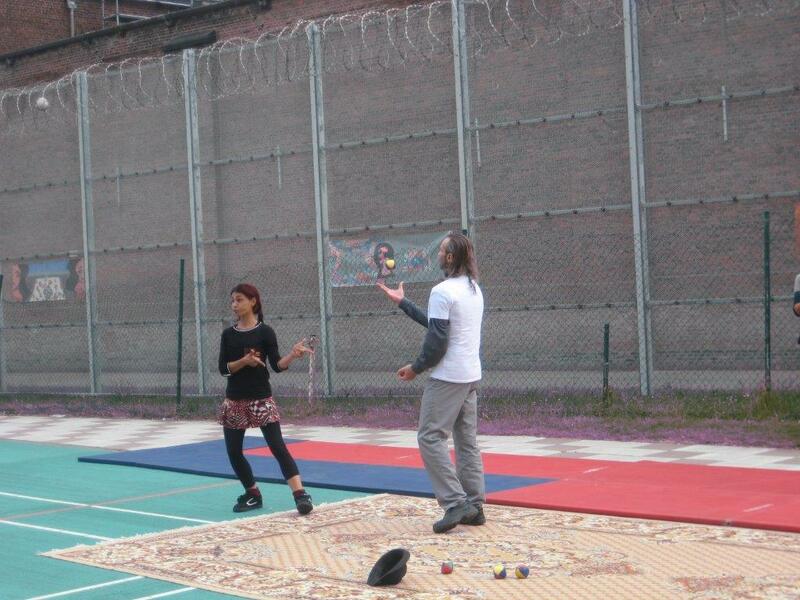 Cirkus in Beweging started teaching circus skills in the prison of Leuven in September 2013. Every week one teacher works with 6-8 prisoners. The main skills they do are juggling , rolla bolla and stilt walking.. The project is in collaboration with the VZW De Rode Antraciet” an organization that sets up projects and activities in prisons. The Rode Antraciet vzw is a non profit organization (VZW) for socio-cultural and sportive participation in the penitentiary sector. Participation is a right for all. 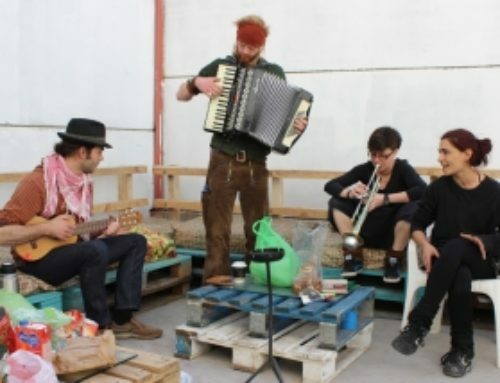 The Rode Antraciet vzw wants to increase the possibilities to participate in socio-cultural projects during detention and focusses here on the live after the detention. The Rode Antraciet vzw respects the dignity and the possibilities of each individual and takes the sense of responsibility of each person as a starting point. She organizes cultural, educational, sportive and community projects for and with prisoners, giving attention to their social environment, The Rode Antraciet vzw emphasizes in this work the importance of collaboration between individuals, organizations and government. 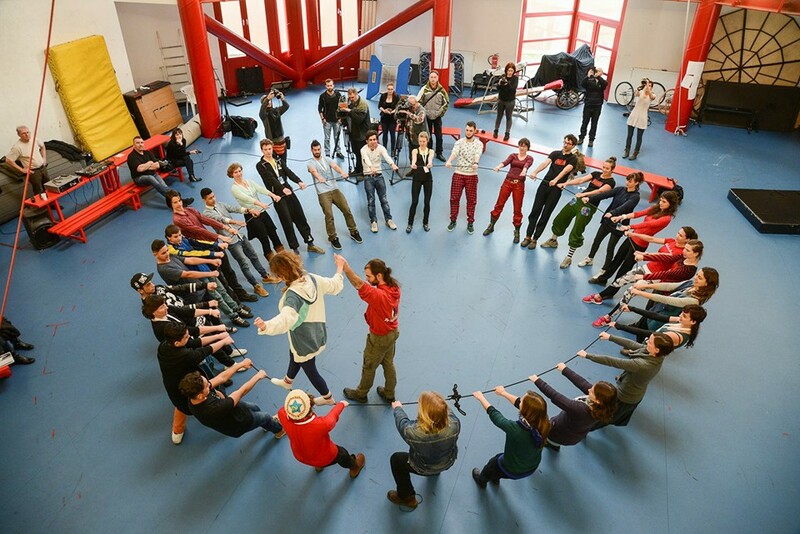 Personal growth, networking , (re)activating in society and social integration are reference points for their own varied and specialized offer and for a constructive collaboration with the sportive and socio-cultural partners from outside the prison walls. We believe this work is very valuable and worthwhile; every week we create a small world apart for some prisoners. Prisoners in this prison of Leuven are allowed out of their cell only 2 x 30 minutes a day for a short walk and all the other time they spend in isolation. Meeting each other and learning a skill as juggling together brightens up their day and gives them a moment of “non-worry”. We have had a very successful year ; some prisoners come every week to the workshop , proving they really like it and feel it helps them. We persuaded the prison direction to purchase some juggling balls and so some prisoners also practice in their room. 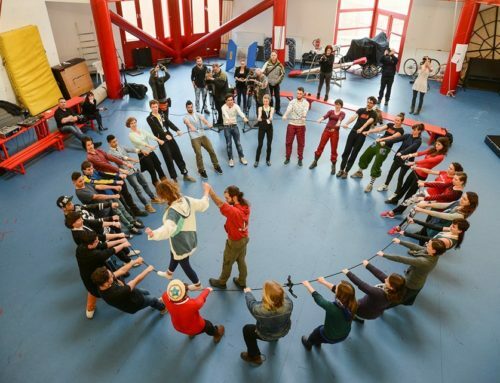 This success makes us want to do more : we set up a 5 day full time circus workshop for prisoners in June 2015. 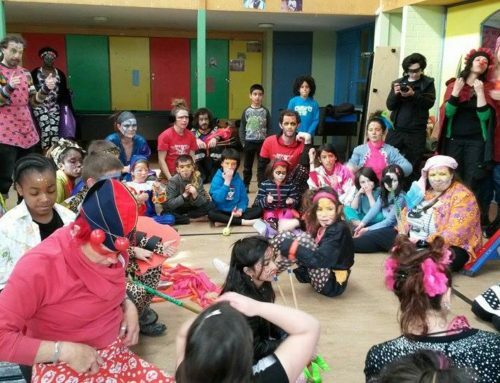 This workshop will be led by aa external physical theatre director and the circus teacher with the 2 year experience and helped by an international group of circus teachers from the Erasmus for All program. 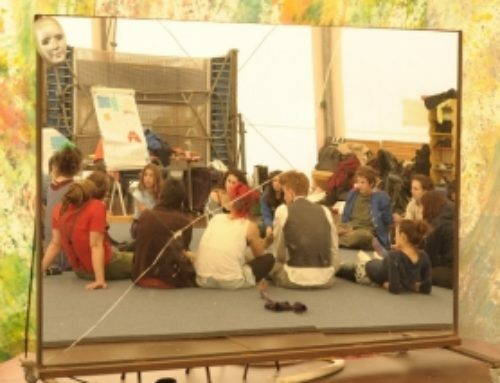 Offering a full time intensive workshop circus ( 5 days) to a group of prisoners . Making the prisoners work together on a communal project . Achieving self confidence and trust in themselves and others. Giving the prisoners an International experience working with teachers from 7 European countries. 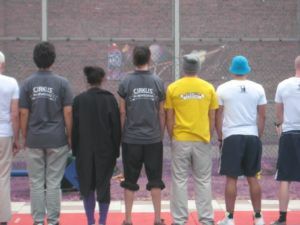 Giving the circus teachers an experience of working in prison; getting to know this world apart . With this experience teachers can start to set up projects in their own country. 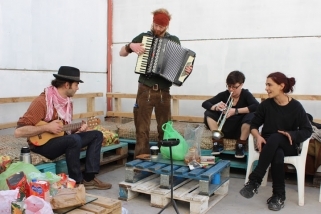 Opening out the hidden life of prisoners through a public performance. We will set up a program that will be adapted to the population of prisoners at that moment. The last days we focus on the performance. ; in this we focus on collaboration : the group is greater than the individual. Leadership and social skills are being developed through working in group towards this performance. The director of the performance will be someone who is an experienced in working with special target groups , theater and storytelling . Encouraging stage presence through circus is going to be his job. 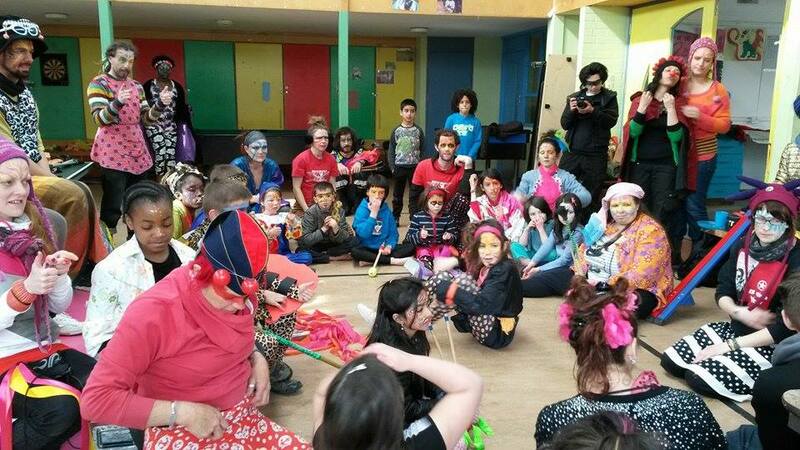 All circus teachers who are interested in this project and who feel they are ready to join this experience.